"Great Asian cafe for sale serving Chinese food. and some western food . Great location near the South Airways area, close to Barlow Tr. NE and 32nd Ave NE. 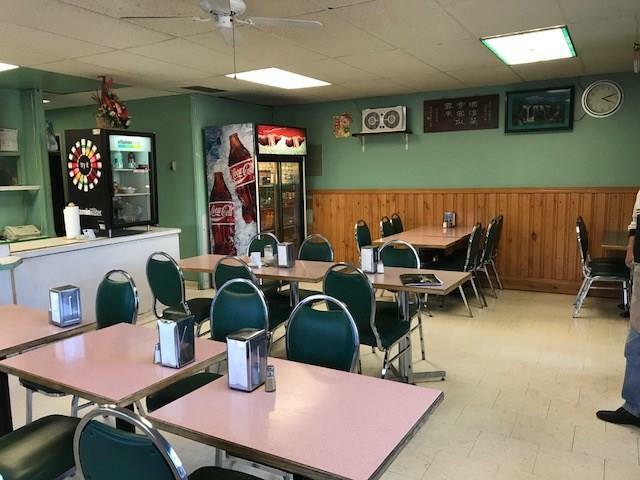 Great family run Cafe with 28 seat dining room ( No Liquor service) Currently Opens 6 days a week Great potential increase sales by selling retail frozen Chinese dumpling and catering service to surrounding office building . There is Plenty of parking in the plaza . . All viewing by appointmnet thru realtors please do not approach the staff . Thank-You"